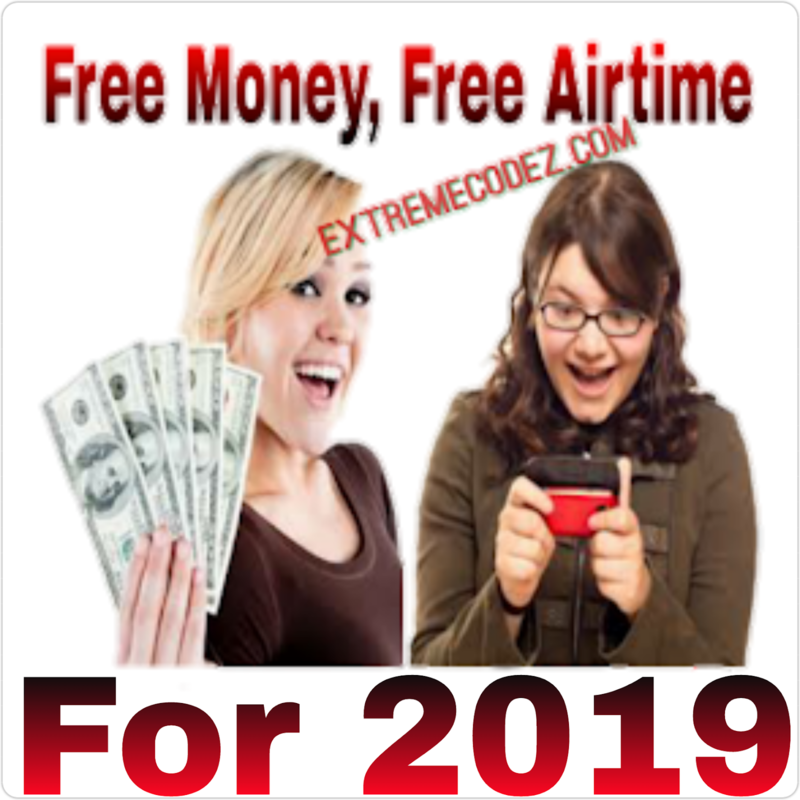 Hello guys, we are back again with another one this time it for our South Africans readers, few days we posted on how to browse free using South Africa Cellc which is still blazing up till now with the help of Xp psiphon. This is similar to that of MTN Nigeria, where you get free data when you download and register on MTN NG app first it was 1GB later it dropped to 750MB and then 500MB. Now, it's time for the South Africans to enjoy their free data 1GB. 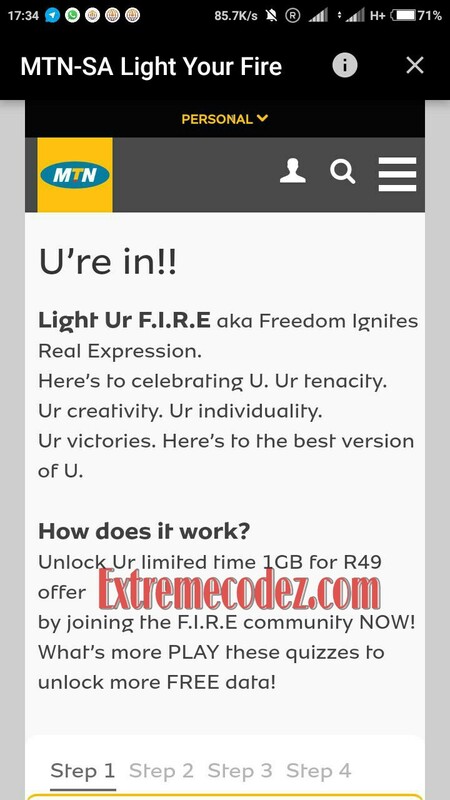 This not a trick our cheat it official from MTN SA just download the SA light app register with your details and boom you have your free 1GB instantly, so do not get it twisted. 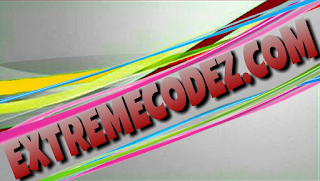 Without wasting much of your time let's quickly get down to business. 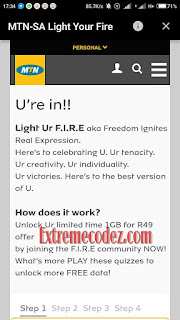 Download MTN SA Light -(Download Here). Kindly drop your comment if you also got the free data or not and please don't forget to share this post to your friends. 1GB later it dropped to 750MB and then 500MB. Now, it's time for the South Africans to enjoy their free data 1GB.